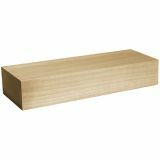 Basswood Carving Block - WALNUT HOLLOW-Basswood Carving Block. Perfect for wood burning and woodcarving! Ready for any finish. 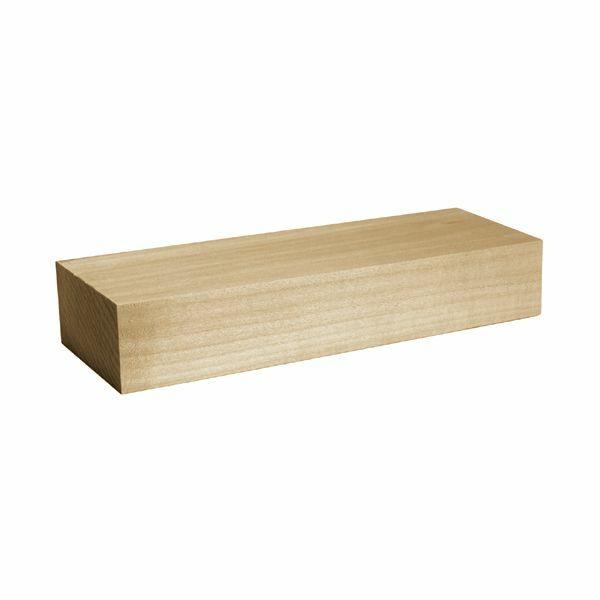 This package contains one 1-3/4x3-1/2x10 inch block. Made in USA.